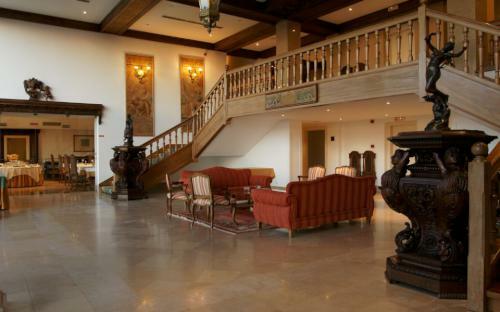 Visitors to the Coimbra area who are looking for an accommodation option with a difference would be hard-pushed to better the Condeixa-a-Nova Pousada. 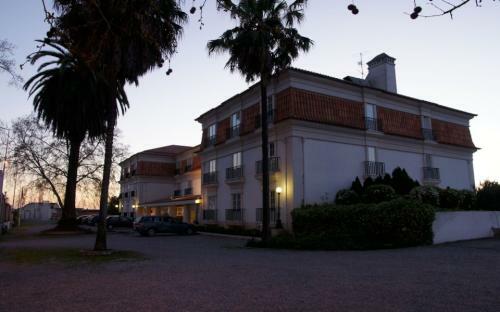 Located in nearby Condeixa, the pousada occupies the former palace of the Almada family, who were amongst the leading nobility in Portugal during the sixteenth century. 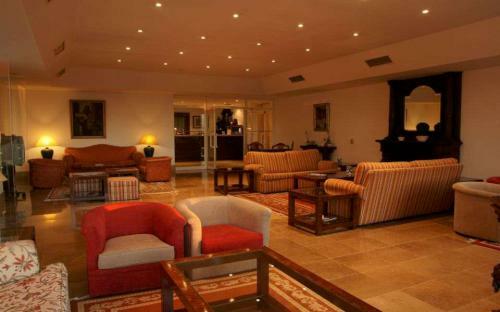 It was passed down through generations and finally renovated and reconstructed as a luxury pousada in 1993. The Pousada is named after Saint Cristina, a pilgrim martyr from the Tuscan town of Bolsena, who was baptised and subsequently refused to offer sacrifices to Apollo, opting to distribute gifts to the poor instead. 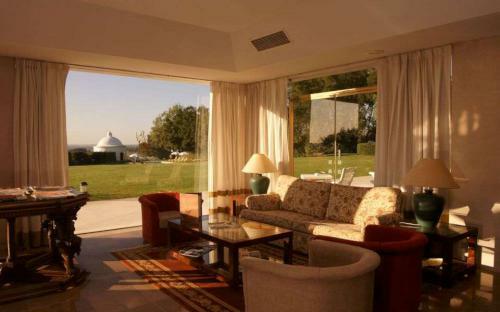 There is nothing poor about this delightful pousada, however. 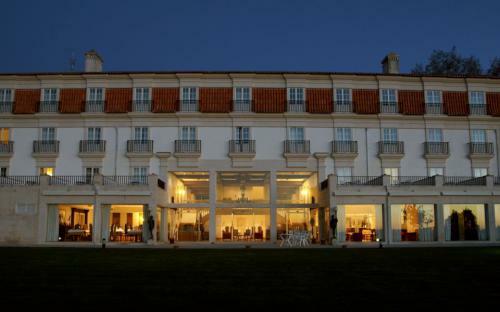 With a total of 45 rooms luxury and tranquillity are the order of the day. The 45 rooms are comprised of eight superior and 37 standard rooms, one of which is adapted for visitors with limited mobility. 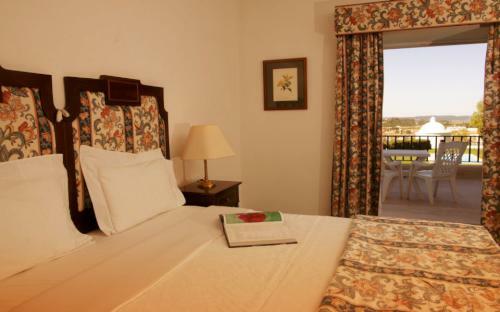 Some of the rooms are designed with optional adjoining doors, making this a popular choice for families as well as for couples looking for a relaxing getaway close to some of Portugal’s most important historic sites. All rooms are beautifully furnished with rich fabrics and quality wood furniture, conjuring up memories of times past while embracing all that contemporary technology and design they have to offer. 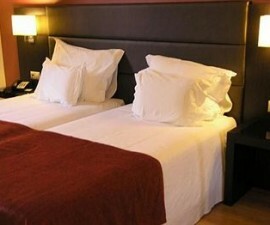 Air conditioning and heating are included as standard and internet access is available in all rooms at an extra charge. 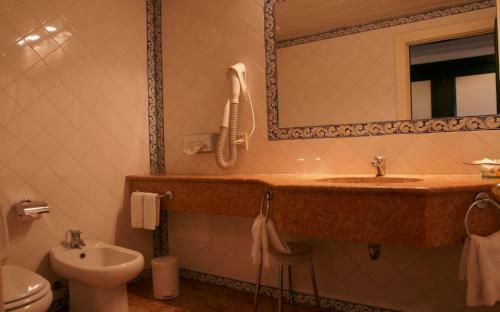 Guests can also expect to find an in-room safe, smoke alarm, mini bar, hairdryer, desk, telephone, and LCD TV. The Condeixa-a-Nova Pousada is surrounded by lush, manicured greenery that sets off the stunning landscape and cobalt waters of the hotel pool to perfection. Guests can spend their days relaxing by the pool, exploring the gardens, playing games in the games room, sipping drinks in the bar and sampling the delights of the restaurant menu. 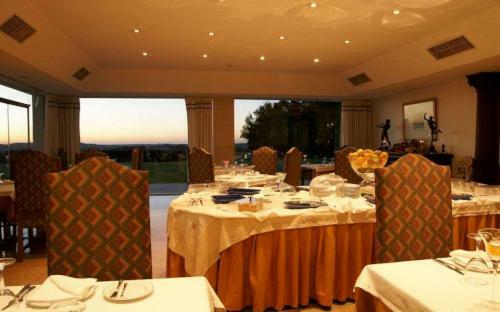 The hotel restaurant embraces the very best of traditional cuisine from the far corners of Portugal, complimented by an extensive wine list and friendly, attentive service. 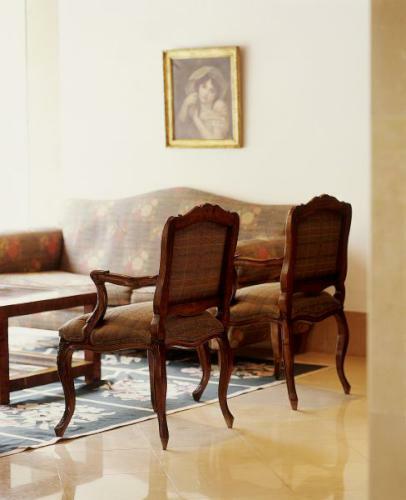 Indeed, there is much to entertain guests in the buildings and grounds of the Condeixa-a-Nova Pousada, and many will find it hard to tear themselves away from the comforts of their accommodation. Those who do, however, will be well rewarded, with the impressive university ity of Coimbra, the ancient Roman settlement of Conimbriga, and a whole host of adventure activities in the surrounding hills and plans. 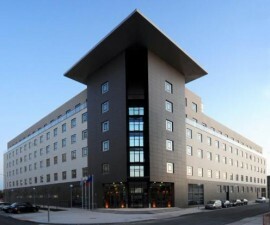 All in all, a delightful accommodation alternative for your visit to Coimbra.